Reformed Whores, Marie Cecile Anderson and Katy Frame, will perform in Truckee on March 24. The last time the Reformed Whores were in Tahoe 0nstage, they detailed all the new things they could do if they had a “Willie for a Day.” They will stand up and do more than comedy when they return. They sing, too. 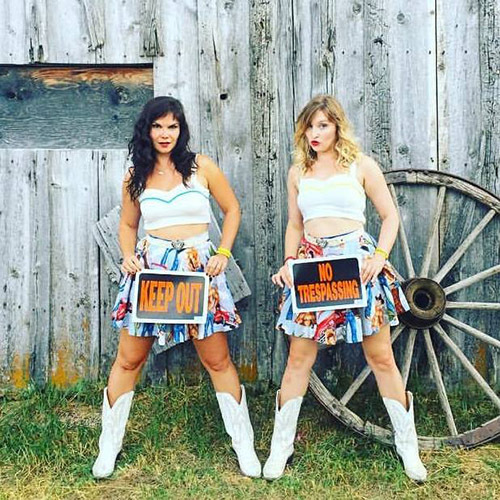 Katy Frame and Marie Cecile Anderson are the Reformed Whores, a comedic musical duo that will perform March 24 at the Alibi Ale Works – Truckee Public House. It’s a one-of-a-kind performance, yet with familiar messages. “We’re just saying what people think and making it really funny,” Anderson said. “Mine definitely is,” Frame added. Based in New York City, Reformed Whores perform about twice a week and host a monthly comedy club show. They’ve toured with Dweezil Zappa, opened for Reverend Horton Heat and “Weird Al” Yankovic and were featured at a major arts festival in Scotland. 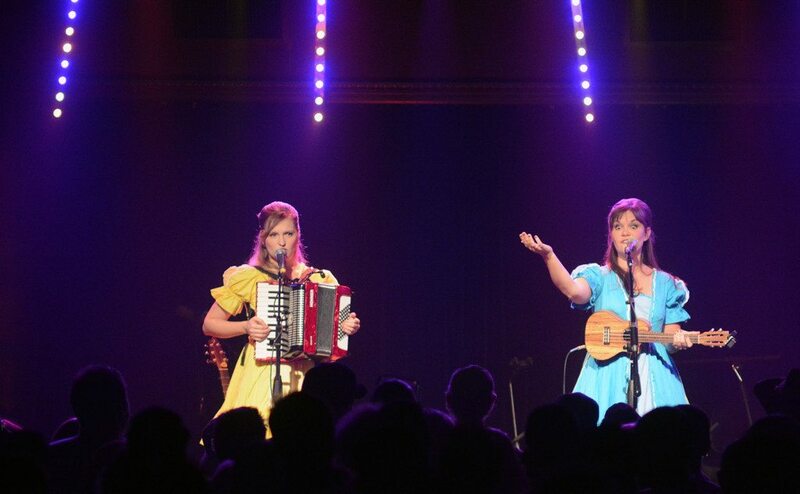 Katy Frame and Marie Cecile Anderson performed at the Crystal Bay Casino in 2013.